Question paper of CBSE Class 12 Physics board exam 2018 is available here. This paper was held today (i.e., March 7, 2018). You can download the complete paper (PDF format) with the help of this article. 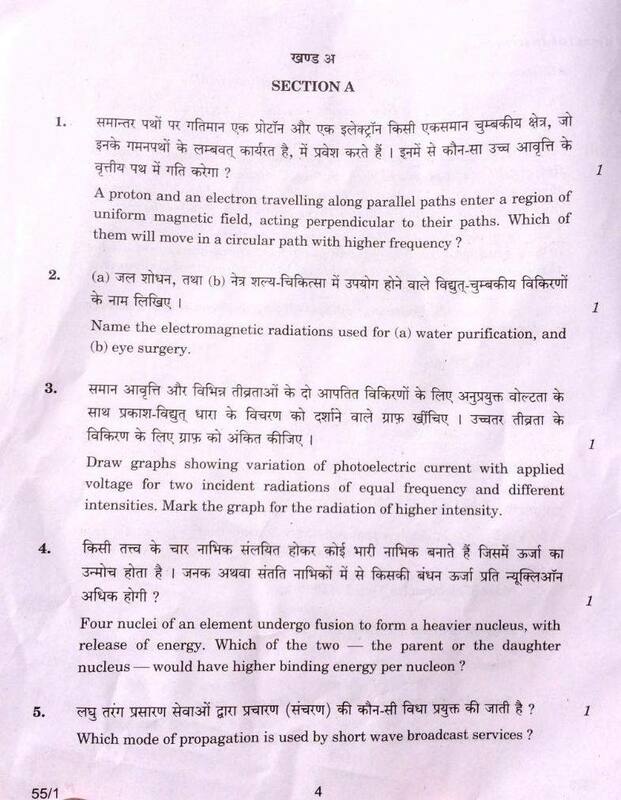 Question paper of CBSE Class 12 Physics board exam 2018 is available here. This paper was held today (i.e., March 7, 2018). You can download the complete paper (PDF format) with the help of download link given at the end of this article. 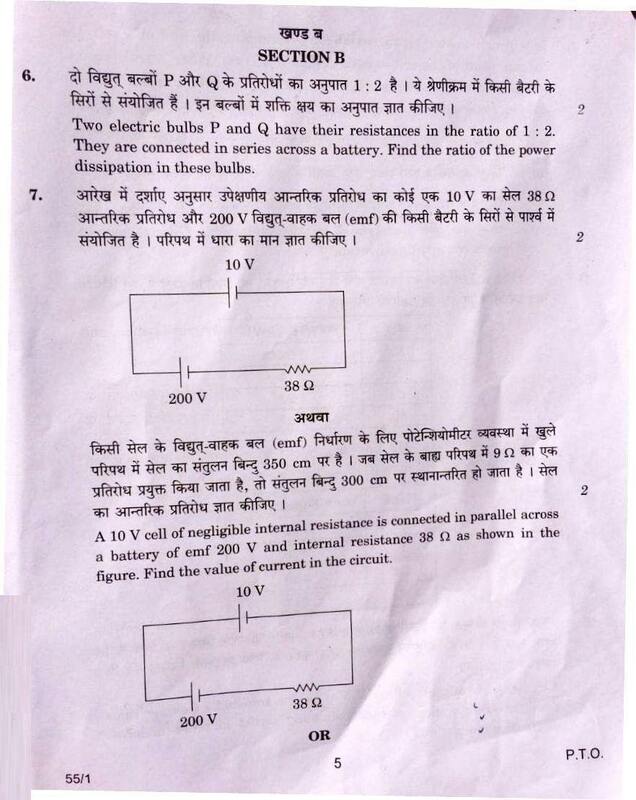 Students who had written CBSE Class 12 Physics Board Exam 2018 told us that the paper was difficult.